Brand reputation and ranking is taking on a new importance in the age of global travel. 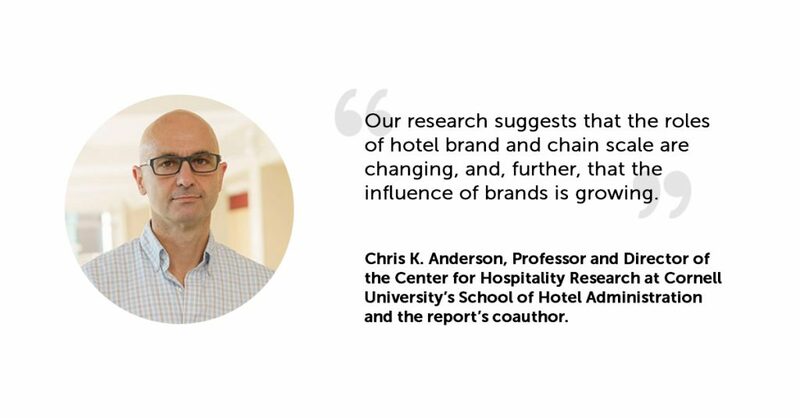 all of which contribute to hotel brand perception. maintain a strong reputation over time. among competitors, and what it takes to build a strong, distinctive brand.